micro SOLITAIRE 2.3 is card software developed by Microsys Com Ltd..
'micro SOLITAIRE' is an implementation of the classical Klondike solitaire game, having new graphic, animation, card design and sounds. The goal is the same, you have to build up the four suit stacks in ascending order (one for each color), using all the cards in the deck. You win the game when all stacks are completed, and the score you get is based on the card movements and the playing time. This games & entertainment software is shareware, which means you can download and use micro SOLITAIRE 2.3 for free during the trial period (usually for 30 days). At the expiration of the period you will have to buy the card product for $12.00. 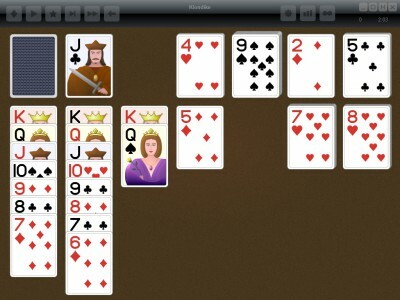 micro SOLITAIRE 2.3 is available at regnow and Microsys Com Ltd. website. micro SOLITAIRE 2.3 supports different languages (including English). It works with Windows 98/XP/Vista. Latest micro SOLITAIRE 2.3 does not contain any spyware and/or advertise modules, allowing installing it with no worries concerning valuable information loss. We has completely tested card software micro SOLITAIRE 2.3 many times, written and published the interesting article and uploaded installation file (2603K) to our fast server. Downloading micro SOLITAIRE 2.3 will take minute if you use fast ADSL connection. 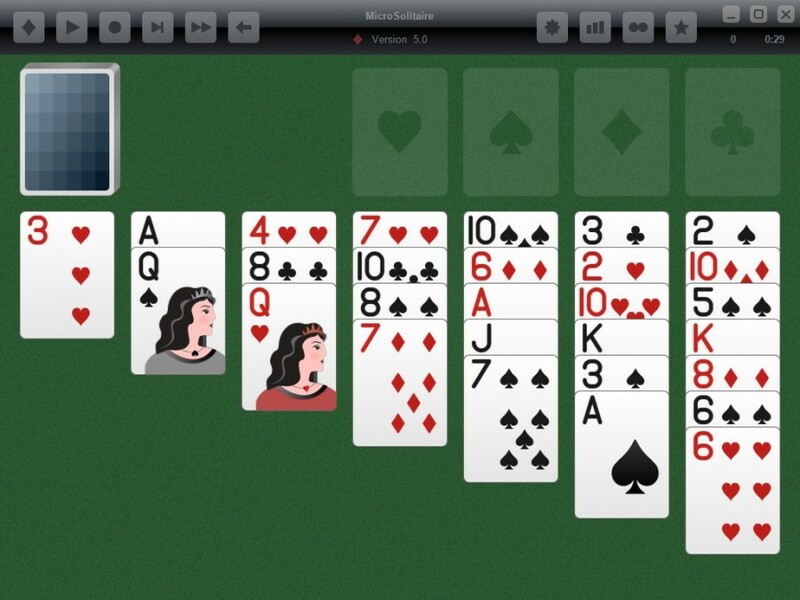 Solitario is a very simple and addictive solitaire card game.